A classic since 1936. 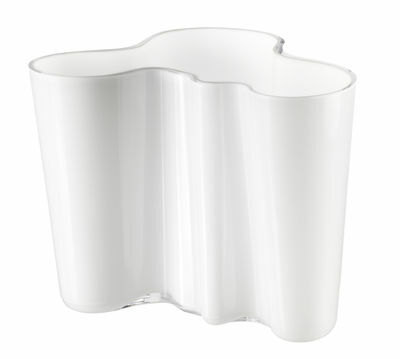 The unique shape of Alvar Aalto's vase, designed in 1936, is forever modern and remains one of the major icons of glass design. The Alvar Aalto Collection is a collection of vases and bowls that can also be used as serving dishes and decorations - just as versatile as when Aalto first designed them.